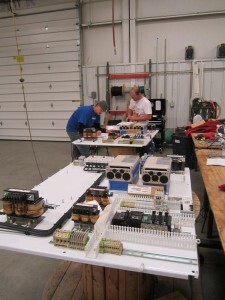 Specialized Automation Services, LLC is a UL Certified Panel Shop. 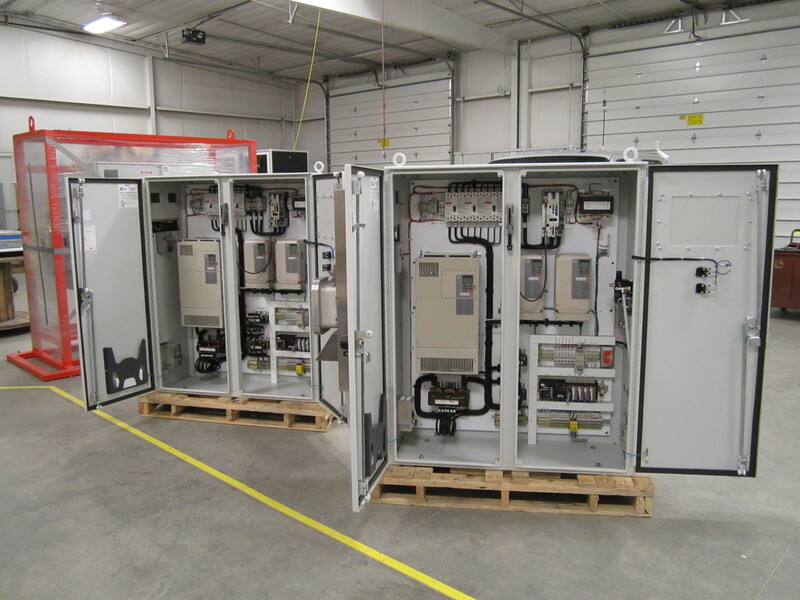 We design, fabricate, program, and install distribution and control panels in a wide variety of production and industrial settings. SAS is also a partner with Control Microsystems and can supply SCADA products and support for all of our Customers’ needs. All our panels are built by our team of professionals to Underwriters Laboratory, NEC, and NEMA standards and to meet our customer’s highest specifications. 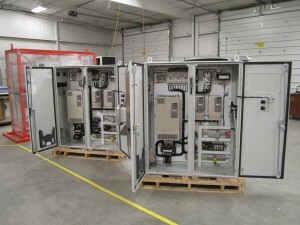 SAS is also the best answer to handle upgrades and modifications of existing control and distribution panels at your site or ours. Through the SAS ground-breaking “Seeing is Believing” demo program we can demonstrate the technology and help a company make accurate forecasts in crucial areas such as energy consumption, equipment lifecycle, production upgrade, and other categories that impact the bottom line. Most businesses find that the right technology built and installed by the right team of professionals will pay for itself in a surprisingly short period of time. We will be happy to arrange a customized demo for you. SAS is approved as a Siemens Panel Builder Partner and uses Siemens components as well as quality components from other major manufacturers including Allen-Bradley, KimRay, Fisher, Phoenix, Omron and Yaskawa. SAS broke into the control and automation business in the oil and gas industry in 2004 working with major exploration and production companies as well as smaller independents. Demand for our expert and reliable service has continued to grow to include offerings to manufacturing, water treatment, OEM, warehousing and other industries. 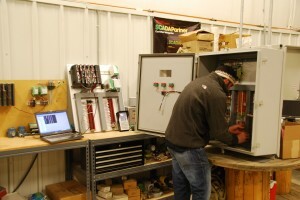 Our Master and Journeyman electricians, I & E technicians, programmers, and other professionals look forward to providing you the expertise and state-of-the-art panels that will help you bring your project in on budget, on time, and on spec.